May. 1, 2018 | May 1, 2018 | Linda L.M. 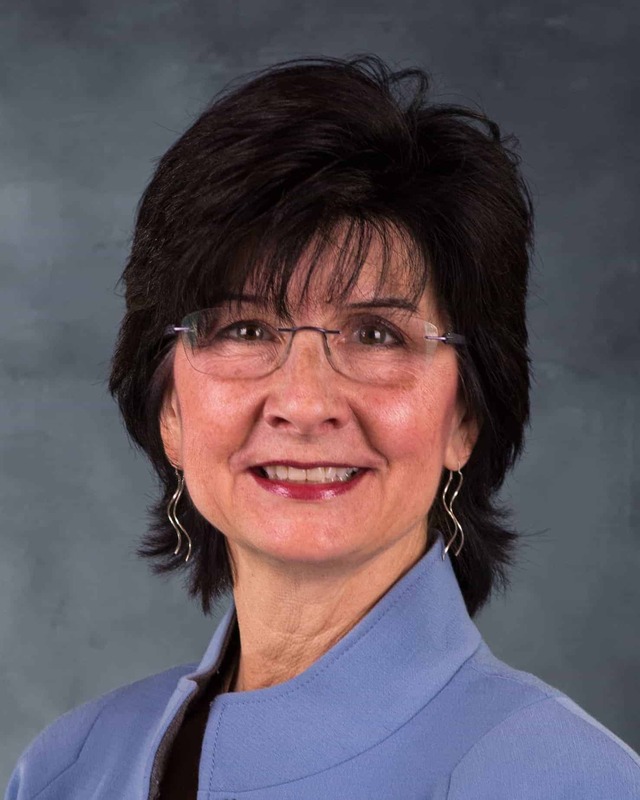 Worley, M.D., a nationally recognized psychiatrist who has served in numerous leadership roles on the University of Arkansas for Medical Sciences (UAMS) College of Medicine faculty for over 20 years, has been appointed the college’s associate dean for northwest Arkansas. Worley has worked in northwest Arkansas for several years. She relocated to Fayetteville part-time in late 2012 and has been based in northwest Arkansas full time since early 2014. She served as the physician mental health chief officer for the South Central United States Veterans Integrated Services Network from 2016 until assuming her new post with the College of Medicine in February. As regional associate dean, Worley oversees initiatives to strengthen and grow the college’s burgeoning education, clinical and research programs. She works with UAMS’ clinical partners to support the high-quality training experiences they provide for medical students and residents while addressing the growing health care needs of northwest Arkansas communities. Worley first joined the College of Medicine faculty full time in 1992 and rose through the ranks to full professor of psychiatry with a secondary appointment in obstetrics and gynecology in 2007. With special expertise in women’s mental health, she founded the Women’s Mental Health Program and authored guidelines for the state of Arkansas under the UAMS ANGELS (Antenatal and Neonatal Guidelines, Education and Learning System) program. She also founded the Student Mental Health Program and the Faculty Wellness Program and has held numerous campus leadership positions in psychiatry. Worley is board certified in psychiatry and subspecialized in consultation-liaison psychiatry (psychosomatic medicine). She is a past president of the Academy of Consultation-Liaison Psychiatry (aka: the Academy of Psychosomatic Medicine). She has also served since 2010 as an adjunct professor of medicine in the Center for Professional Health at Vanderbilt University, where she teaches a course for distressed physicians. Worley serves as chair of the American Psychiatric Association Scientific Program Committee. She is a past president of the Association for Academic Psychiatry, which awarded her its Lifetime Achievement Award in 2012. She has also received numerous accolades at UAMS for her teaching, mentoring and clinical achievements. These include 10 annual Red Sash awards from senior medical students, the Department of Psychiatry’s Robert F. Shannon Award for educational contributions in the state of Arkansas, and the Outstanding Woman Faculty Award from the UAMS Women’s Faculty Development Caucus. Worley received her medical degree from the University of Oklahoma College of Medicine in Oklahoma City, where she also completed her residency in general psychiatry, including one year of fellowship training in child psychiatry. The growing northwest UAMS regional campus is home to 256 students in the colleges of Medicine, Nursing, Pharmacy, Health Professions and 72 family and internal medicine residents. Clinical operations include family medicine clinics in Fayetteville and Springdale; an internal medicine clinic, a student-led North Street Clinic serving the Marshallese population living with diabetes; and the Outpatient Therapy Clinic providing physical, occupational and speech therapy.